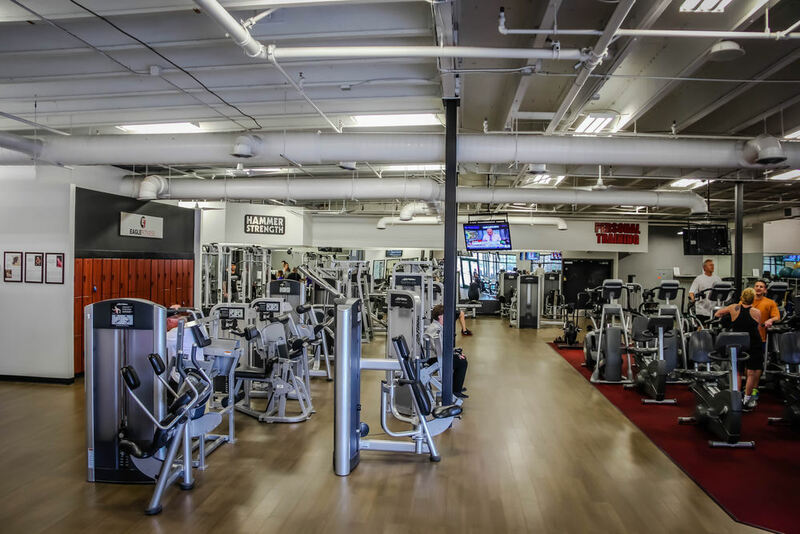 At Eagle Fitness we offer top of the line Life Fitness and Precor cardio equipment, brand new Iron Grip dumbbells, and a variety of strength training equipment. We also offer a stretching and abdominal area where you'll find all the medicine balls, bosu balls, mats, resistance bands, and more to help you with your workouts. 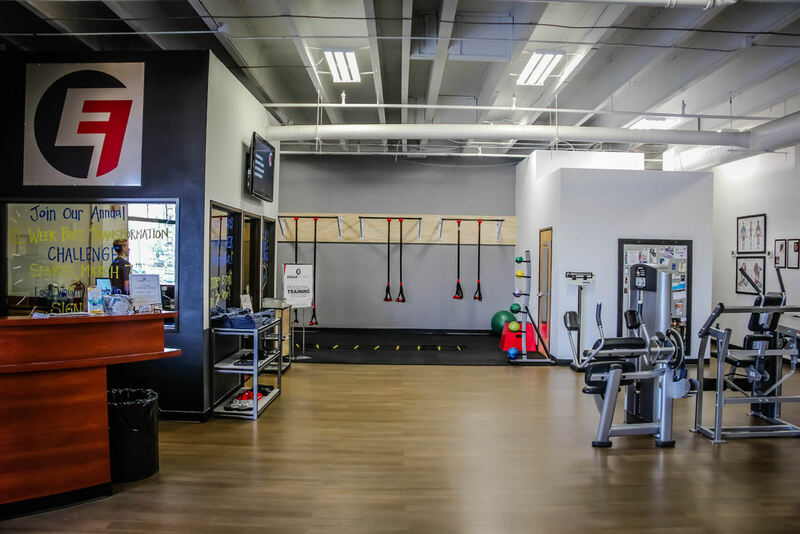 We offer personal training, partner training, and small group training with any of our certified personal trainers - all customized to meet your specific needs and ability levels. We have a wonderful supervised kids room that is nice for both you, the parents, and fun for the kids. You get your workout in while the little ones have a fun play date. 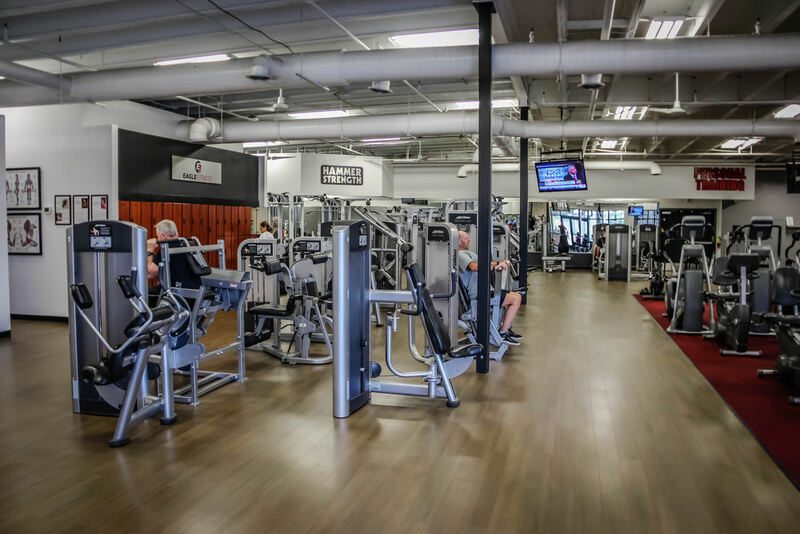 We have locker facilities, and changing rooms to help you better prepare for your time at the gym. We honor Silver Sneakers and Silver and Fit programs.